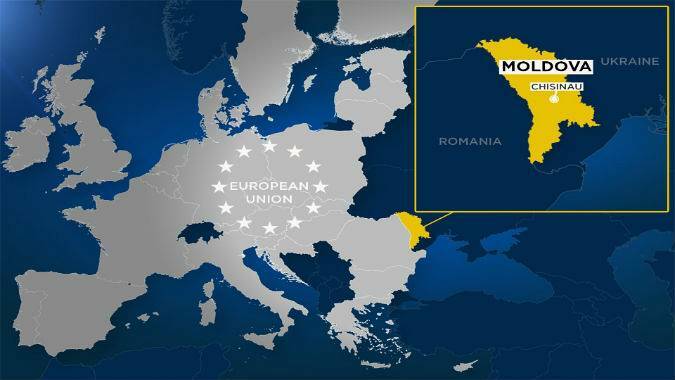 Moldova is warming to the idea of joining the European Union, new survey results have revealed. The poll*, carried out by IMAS, showed 60 percent of respondents want to join the bloc, the highest proportion in ‘recent years’ according to the data company, which carried out the survey in late November and early December. A spokesman for IMAS told Euronews that surveys in May and July of this year had just under 50 percent of those polled backing EU membership. Moldova, sandwiched between Romania and Ukraine, signed a far-reaching trade deal with the EU in 2014. But the country, which has close ties to EU member Romania, is not one of the five official candidates for enlargement of the 28-country bloc: Albania, FYR Macedonia, Montenegro, Serbia and Turkey. 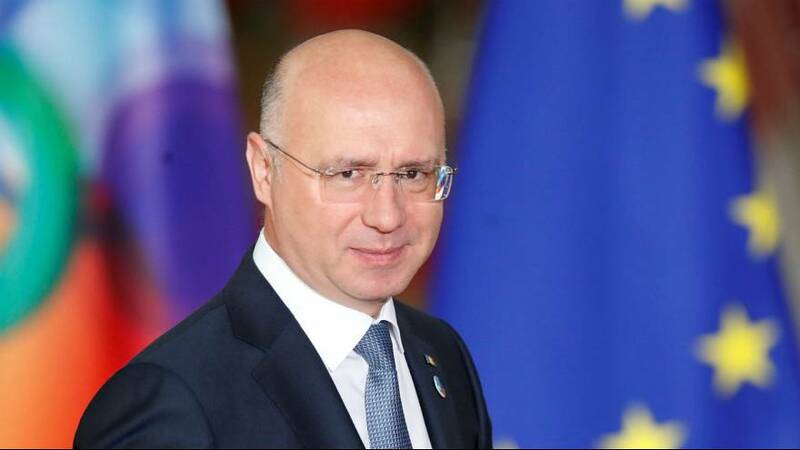 Moldova’s pro-EU prime minister Pavel Filip revealed earlier this year the country would not receive expected tranches of Brussels funding because it had not fulfilled the required conditions. The EU had agreed to send 60 million euros in loans and 40 million in grants to help stabilise Moldova’s economy and promote reform. Brussels said a basic precondition for the financial assistance is a respect for democratic process and the rule of law. Nevertheless Moldova this year introduced a new electoral law that a pan-European rights body ruled could make the system more susceptible to undue influence by vested interests. The country has also been rocked by a scandal that saw the equivalent of an eighth of its gross domestic product stolen from three of its largest banks between 2012-2014. An expert on Moldova politics told Euronews - on the condition of anonymity - that support for the EU had gradually returned in recent years. He said Moldova was still far from joining the EU. * The survey, which gathered responses from 1,101 people, was carried out between November 27 and December 7.